If you’ve been searching for home automation ideas, you came to the right place. Whether you’re a first-time homebuyer ready to install smart home technology, or a tech wizard looking to incorporate the latest devices into your daily routine – we’ve got you covered. These unique ideas in home automation are great for taking the work out of owning a home. 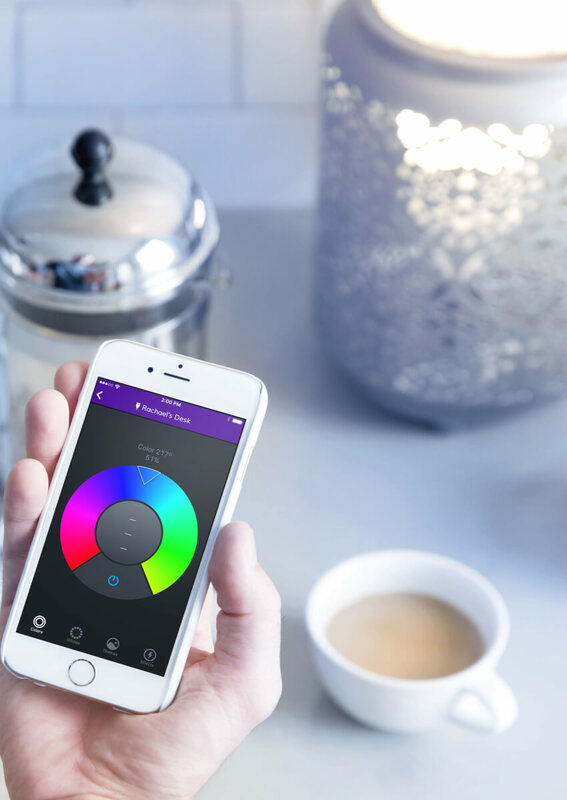 We’ve been writing about smart home tech for years now, and in that time we’ve come across quite a few home automation ideas. The very best ideas are ones that truly automate your life and make it easier. Here are a few of our favorites. 1. Receive notice of important emails from designated people. Use IFTTT to automate your Hue or LIFX lights to flash when the message hits your Gmail inbox. If you’re new to IFTTT, then our handy reference guide will open your eyes to the many home automation ideas it makes possible. 2. Set a timer on Alexa and have your lights flash when the timer reaches 0. Perfect for when you have food in the oven downstairs and need an alert upstairs. 3. Blink the lights when your Uber arrives. Use IFTTT to connect your Philips Hue bulbs to Uber. When your ride pulls up, the lights lights will flash and you will know it’s time to head outside. 4. Make sure your porch lights turn on at dusk, and off at midnight – without ever flipping a switch. Use a smart outlet to automate your porch lights. 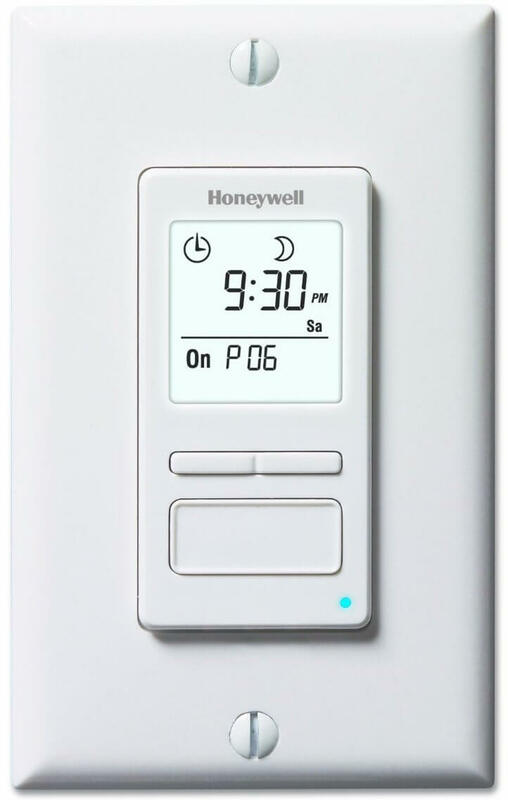 Our favorites for this are the Honeywell Econoswitch (which adjusts for shorter or longer daylight hours depending on the season), the Wemo light switch, or the GE Z-Wave light switch. See more details on each light switch here. 5. Schedule your holiday lights. 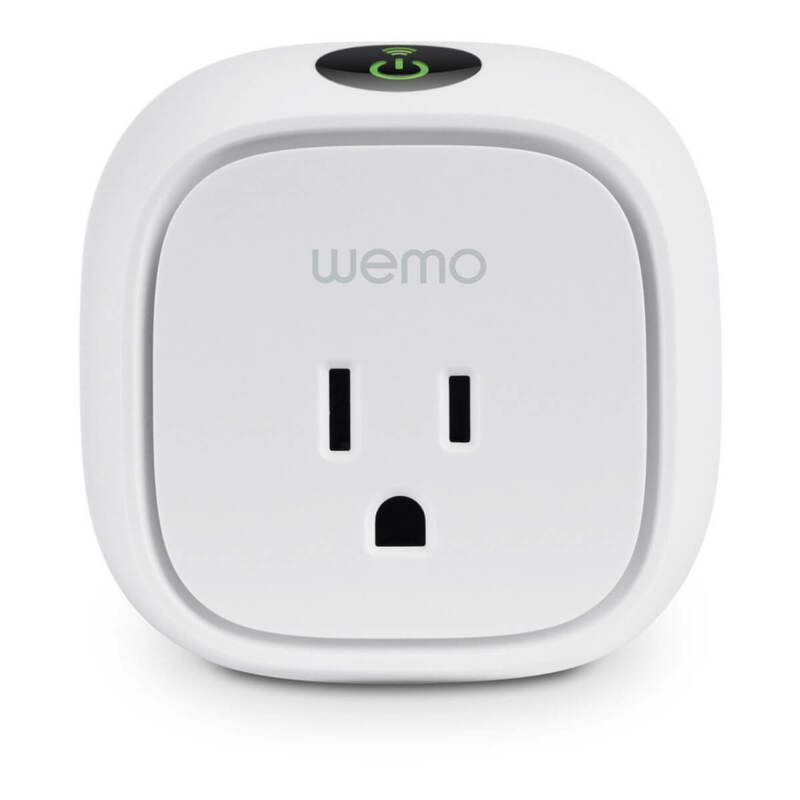 If you’re a fan of indoor smart plugs like WeMo, then you have to check out the outdoor version. Perfect for making your holiday lights smart, the GE Z-Wave smart lighting outdoor module is ideal for automating your outdoor lights. This is one of the home automation projects I’ll be trying out this holiday season. 6. Sync your light strips with the TV. Using a Harmony Hub, you can easily sync your light strips and TV. When you tell Alexa to turn on the TV, it can also turn on the lights behind the TV or dim your light strips for a movie theater feel. We share a few other light strip home automation ideas in our video. 7. Make your lights look like you’re home. On vacation but don’t want the whole neighborhood to know? Wink features a setting called Home Sitter. This uses your integrated smart lights to re-create normal-looking patterns of activity. This is much more convincing than simply leaving on your porch lights the whole time, which is an immediate giveaway that you’re out of town. 8. 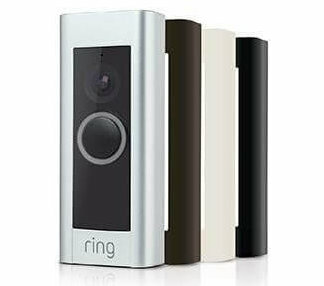 Blink the lights when someone rings your Ring doorbell. Use an IFTTT applet to automatically blink your Hue lights when someone rings your doorbell. This same concept can be applied for Arlo outdoor cameras, which can trigger your lights to blink when there is motion. 9. Control your Nest Thermostat with Google Home. Tell the Google Assistant what temperature to set your thermostat at, and it will also record the change on a Google Sheet, allowing you to monitor your home’s temperature settings. If you’re a first-time homebuyer, this can be a handy way to track your home’s year-round temperature patterns. 10. Set up temperature control without any effort. By connecting your Haiku fan with Nest or Ecobee4, you can automatically have the fan turn on when the temperature rises to a certain point, and off again once the room cools down. This saves on your energy bill because it runs your air only when it’s necessary. 11. Automate your thermostat based on the weather. If it’s above or below a certain temperature outside, you can set your smart thermostat to automatically turn off so that you aren’t needlessly running the air when the weather is nice. You can do this using SmartThings and a compatible thermostat. 12. Connect all of your fans to Alexa even if they aren’t smart. We tested the BOND smart fan controller, which is a small hub that communicates with your RF fans to turn them off or change their settings remotely. This means you can control them with your app or even better, Alexa. This retrofit solution allows you to make your existing ceiling fans smart, adding a lot of convenience without costing too much. 13. Schedule your temperature for energy savings. Depending on your energy plan, you may be able to save money by putting your home’s temperature on a schedule. Our area has a Time of Use plan, which charges less for energy except during peak pricing. As a money-saving home automation project, we set our Nest to pre-cool our home for an hour, and then not use any energy during peak hours. It works well and saves us money, without the hassle of having to remember to adjust the thermostat daily. 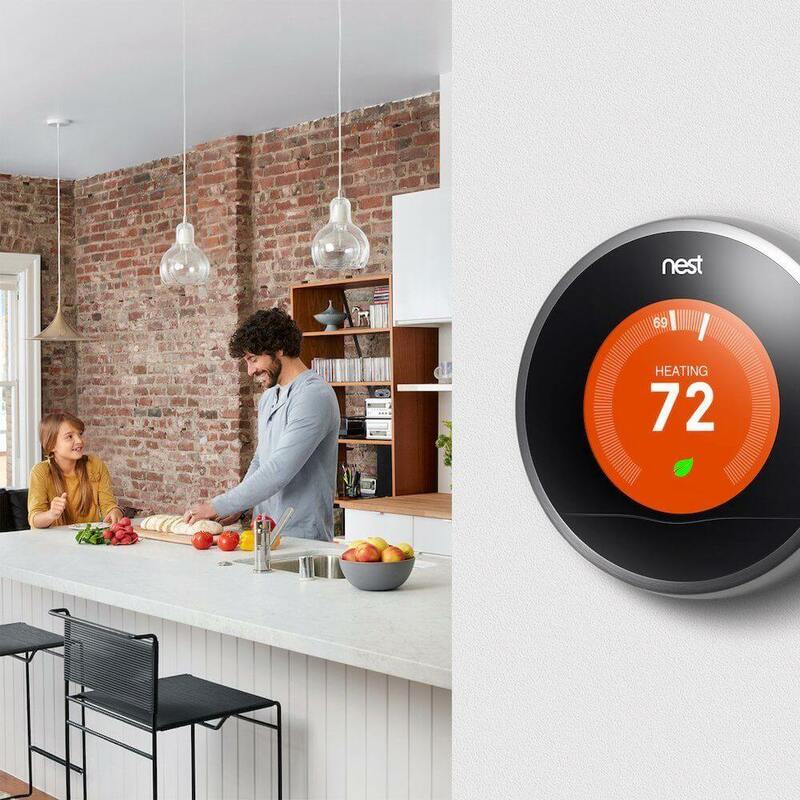 Read more about our experience with Nest. 14. Never worry about leaving your garage door open again thanks to the control offered by smart garage doors like Garageio or Chamberlain MyQ. It will alert you if it’s left open. This is great for bedtime or anytime if you have a forgetful teenager. 15. Monitor your home security cameras using Echo Show. 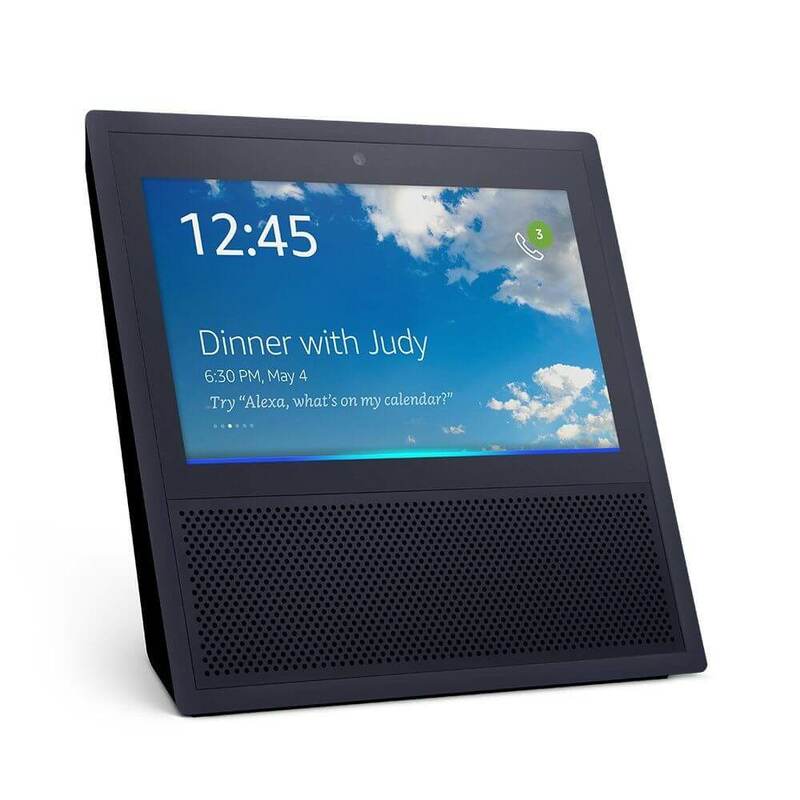 Amazon’s Alexa with a small screen shows you video footage from your Arlo, Amazon, or Wyze security cameras on a voice command. This is ideal for checking on the camera in your baby’s room, or peeking at the front door when someone comes by. You can also do this on the Fire HD tablet in show mode as we demonstrate in our video. 16. Install a full security system without paying monthly fees. Nest Secure has full security system features, including motion/access sensors and a keypad for disarming. It also integrates fully with Nest security cameras and the Nest x Yale lock. While professional monitoring costs extra, the free plan is excellent for receiving alerts on your phone when there’s motion. 17. 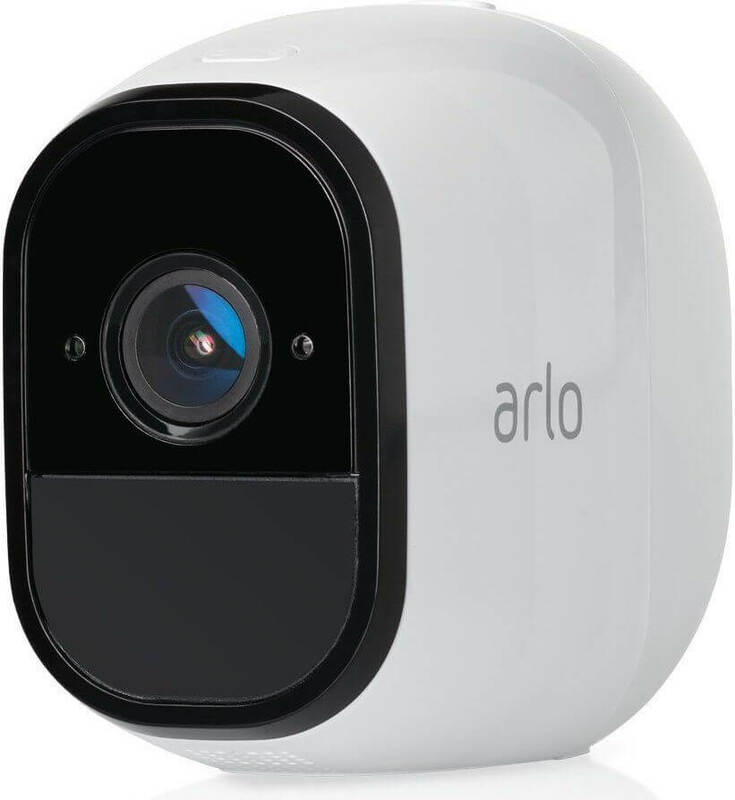 Have your Arlo security camera switch to armed mode when you leave home using IFTTT, and switch back to home mode when you return. This conserves battery life and minimizes false alarms due to routine activity. 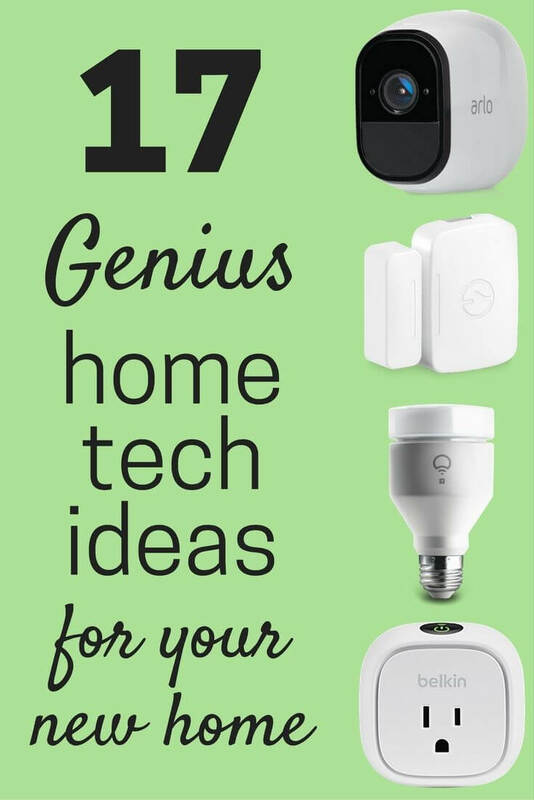 And that’s not all that Arlo can do using IFTTT – we’ve spelled out other Arlo home automation projects for you in this post. 18. Automatically lock your front door. When you rush in the door after work, do you ever forget to lock the door behind you if your hands too full? The August lock can automatically secure the door behind you to a locked position. Think of it like hotel room security for your front door. Once you’re in, the door is locked behind you without any extra effort or thought. 19. Keep track of when the kids are in and out of the house using SmartThings motion sensors and Google Sheets via IFTTT technology. Again, this is a great idea for keeping tabs on your teenagers. 20. Automatically pan your camera around the room. Turn on motion tracking on the Wyze Cam Pan to keep an eye on the whole room. It will follow motion so that your security footage always has the subject in frame, even if they are walking across the room. 21. Get alerted when your pet runs away. If Fido is a flight-risk, attach an Arrival sensor (a SmartThings device) to his collar and know whether or not your dog (or cat) has wandered away. You’ll receive a text alert when the sensor leaves the premises or returns. For even more home automation ideas and projects using the SmartThings hub, check out our list of 39 SmartThings ideas. 22. Set your SkyBell smart doorbell to record when triggered by Alexa. Turn on this IFTTT applet and you’ll be able to easily tell Alexa to have SkyBell record, making it simple to record your front porch on command. 23. Find out when the mail is delivered. Avoid an unnecessary trip out to the mailbox using a multipurpose sensor from SmartThings. The multipurpose sensor is a magnet that comes in two pieces. By installing one piece on the door and the other on the mailbox itself, you can be alerted immediately when the door is opened and your mail is delievered. Note that these sensors are not waterproof, so if they get wet then they will be ruined. 24. Water your lawn and garden according to current weather conditions, plant types, and more. Everyone loves a nice green lawn and plants that thrive, but you may not have the time to water your garden. You definitely don’t want to see sprinklers doing their thing during a rainstorm. Install a smart sprinkler controller to automate when and how your landscape gets watered. 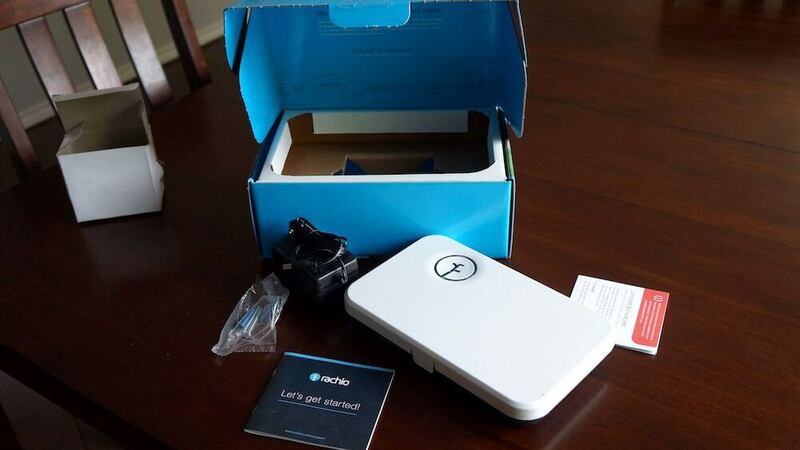 Check out the Rachio smart sprinkler controller. 25. Soak your lawn if a house fire is happening. Here’s one of the more creative home automation ideas: Nest Protect senses smoke and the alarm isn’t silenced, then Rachio smart sprinklers will turn on and soak the outside of your home as a fire-prevention tactic. 26. Automatically turn on a SmartThings device when you unlock your door. Since Kevo smart lock connects with SmartThings using IFTTT, you can easily set any SmartThings device to turn on the moment that your door is unlocked. Automatically turn on the lights, coffeemaker, fan, Bose speaker, and more just by unlocking the door and walking inside. 27. Set your electric kettle to start boiling water for morning or afternoon tea using a WeMo outlet and the app on your smartphone while you go about other activities. 28. Receive an alert when your washer or dryer finishes a cycle. There are two ways to make this home automation idea happen: 1) own a smart washer or dryer that is compatible with IFTTT, or 2) use a SmartThings multipurpose sensor to detect when the unit stops vibrating. As you probably guessed, the second option is much cheaper. 29. Use your Amazon Dash Wand as an Alexa remote. While many people now own Amazon Echo or Dot, few know that there is a super cheap alternative. The Dash Wand has Alexa built-in, allowing you to control your smart home with the small handheld remote and your voice. It was designed as a shopping device and has a built-in scanner, but could work well as a simple smart home voice remote on your nightstand. 30. Keep physical controls an option with the SmartThings button. This button is easy to program in an If This, Then That format within the app. So if you want to turn on the lights without the hassle of Alexa or using your phone, you can install this simple button somewhere and have one press turn on the lights, two presses turn them off, and a long press play music. The controls are limitless within the SmartThings platform. There is no shortage of home automation ideas – the key is picking a system to control your devices and finding the accessories that will help you accomplish your smart home goals. After you’ve closed on the house of your dreams (or even if you’ve lived there for years), start dreaming big about what you can do to automate your home’s activities and make life simpler, safer, and more fun. Which of these home automation project ideas are you most excited to try in your new home? Share it with us in the comments below. I actually really like the idea of #17 – Wont do you much good but as a smart method of stopping fire spreading to other homes.